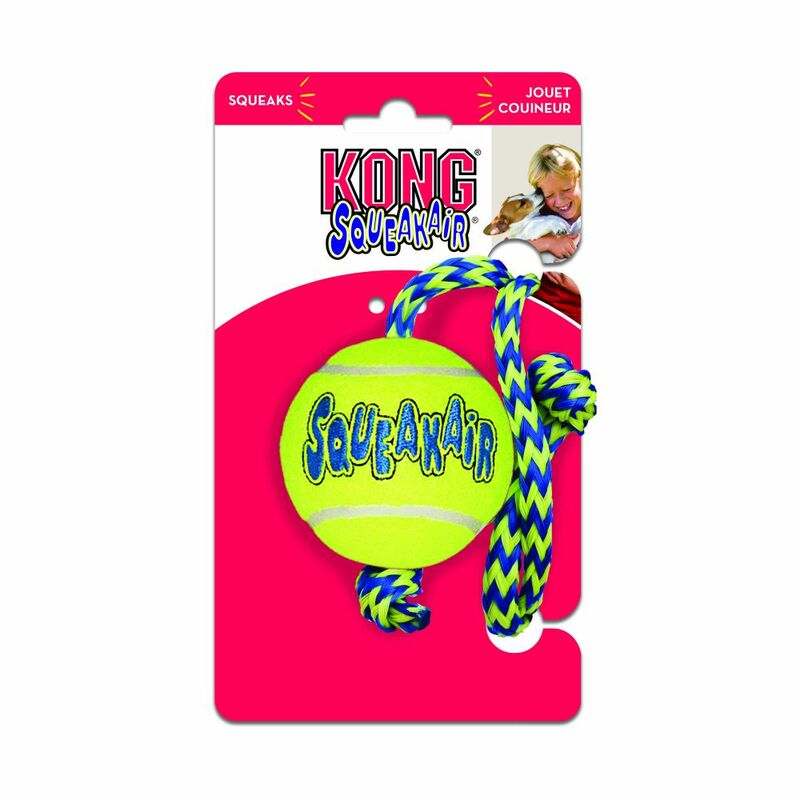 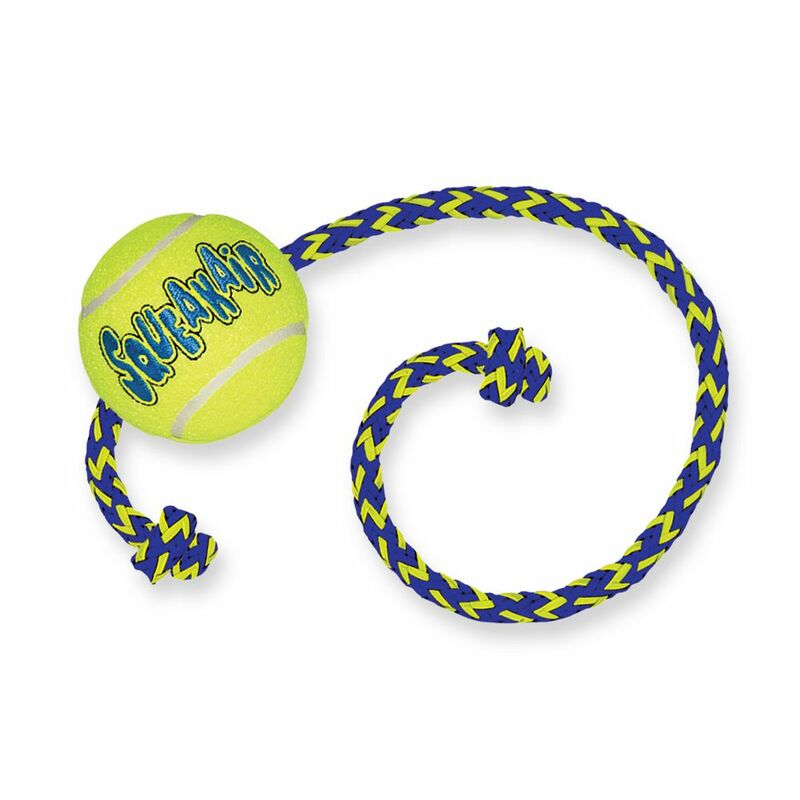 The KONG SqueakAir® Ball combines two classic dog toys - the tennis ball and the squeaker toy - to create the perfect fetch toy. 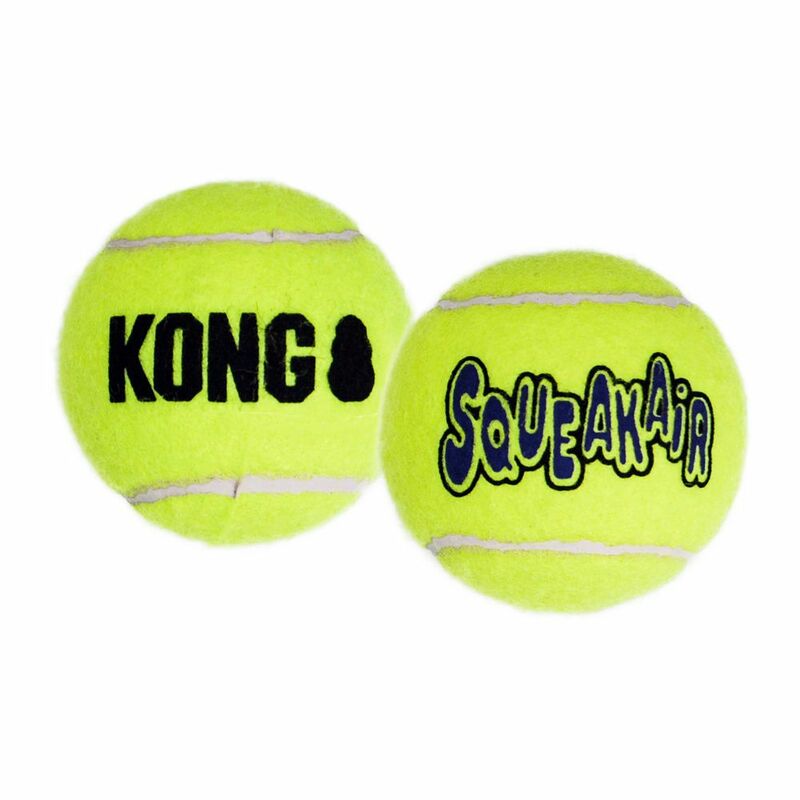 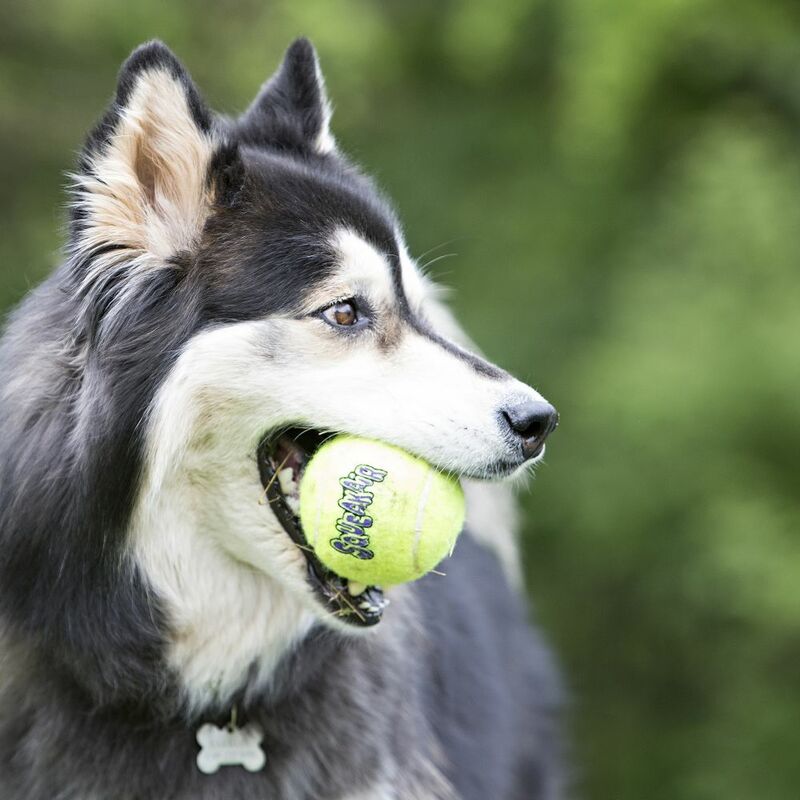 Our durable, high-quality SqueakAir® Tennis Ball will not wear down your dog’s teeth. 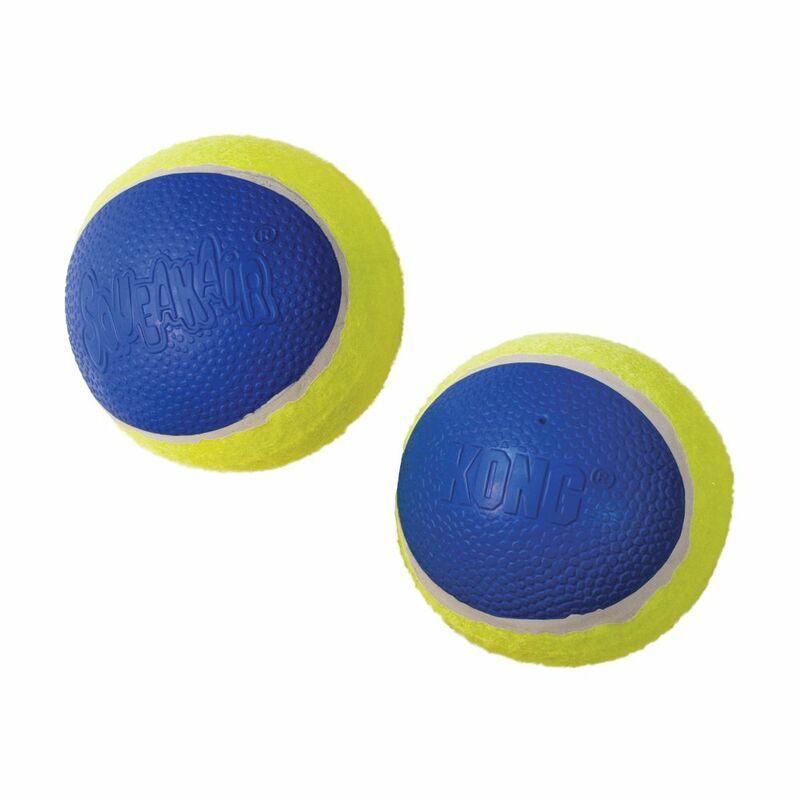 It’s made with a special non-abrasive felt.